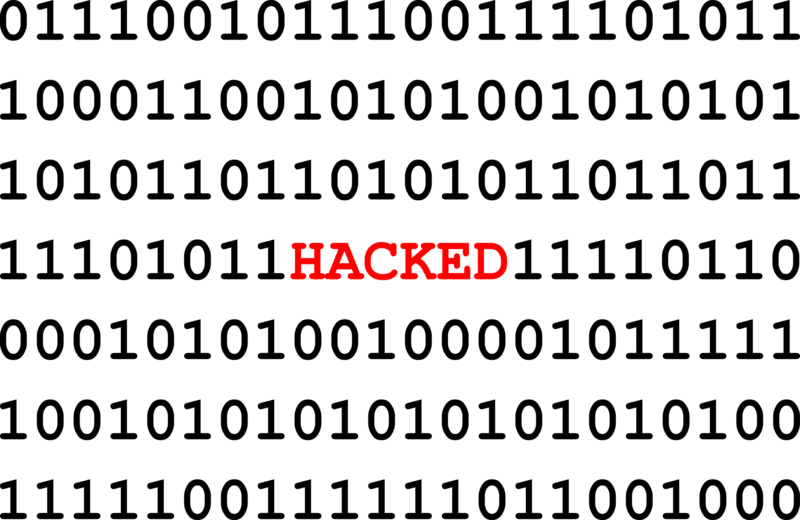 Steffey Insurance > Uncategorized > Business Interruption: Are You Covered for a Cyber Attack? Business Interruption: Are You Covered for a Cyber Attack? For these reasons, it’s critical that your business carry cyber insurance coverage that includes business interruption coverage. Without it, your business is vulnerable to business income claims and losses that are triggered by a cyber attack. Just as Brett discovered, cyber insurance coverage isn’t just for the “big guys.” The truth is, small and medium-sized firms are the most common targets for cyber attacks. Talk to us about your risk of cyber attack and how you can protect your business with cyber insurance with business interruption coverage. Post authored by Alex Plotkin. Originally published November 5, 2014.